Saddle sores or ischial hygromas as they are known in the medical field, are fluid filled cysts which form under the sit bones in the tissue between the skin and the bone. A combination of pressure and shear forces causes the connective tissue to necrose (die) and form a sac like area that is filled with fluid debris (a cyst). This can eventually enlarge to a few centimeters in size and can become very painful to the touch, making cycling difficult. A potential complication is the spread of bacteria to this cyst via the blood. Once infected, a large abscess can form. This is obviously even more painful and can stop even the hardest rider in their tracks. Ask Robert Hunter who had to pull out of The Tour while within sight of the Eiffel Tower after having to stand for virtually the whole distance in the final individual time trial. A small saddle sore will settle if rested completely and may never recur. However, if it is well formed and large, the cyst will be walled off and will not disappear with rest. At this point, you will need the help of a general surgeon. They will need to fully excise the cyst to prevent it from recurring. You will then need to rest for two weeks to allow the wound to heal. Follow the steps below to reduce the risk of this painful blight recurring. Ensure that your saddle height is set correctly to ensure that your pelvis remains stable. This will reduce the shear forces that can lead to saddle sores. 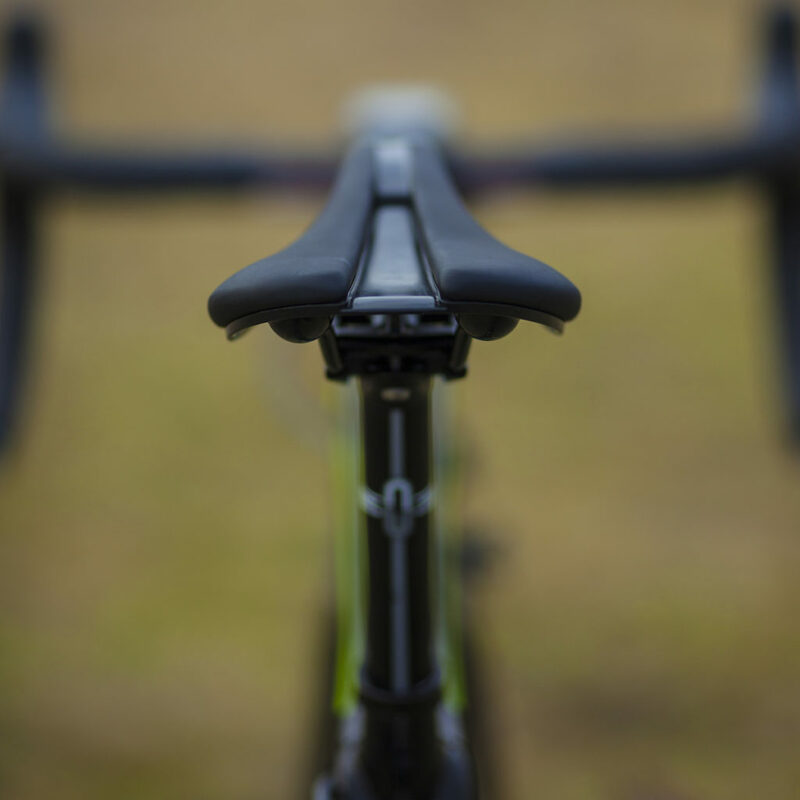 Ensure that the saddle you are currently using is the correct width. Most cycling stores will have a saddle sizer to assist with this. Use a saddle with adequate padding, preferably gel. You should be able to compress the gel or foam a few mm with firm finger pressure. Work on your core strength to assist with keeping your pelvis stable. Purchase a good pair of cycling bibs or shorts with a high-quality and well-positioned chamois. Apply a high-quality chamois cream to your sit bones before each ride. Don’t hang around in your sweaty cycling kit after your ride. Get cleaned up and into dry clothes as soon as possible. We hope this article will assist you in preventing saddle sores so you can enjoy those longer Spring and Summer rides. If you would like to book a bike fitting in order to reduce the risk of developing a saddle sore, please get in touch using our contact form available here.